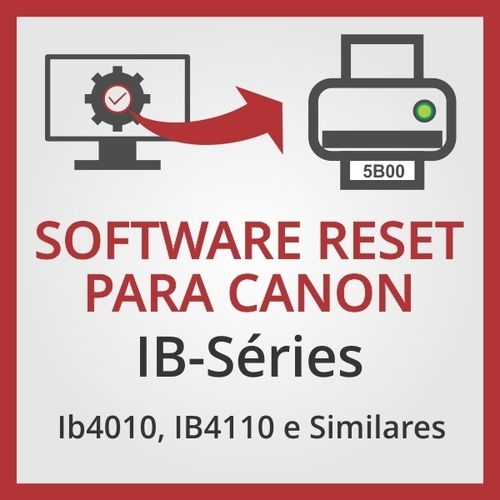 Software de Ajuste e Reset das Impressoras Epson C63, C64, C65. 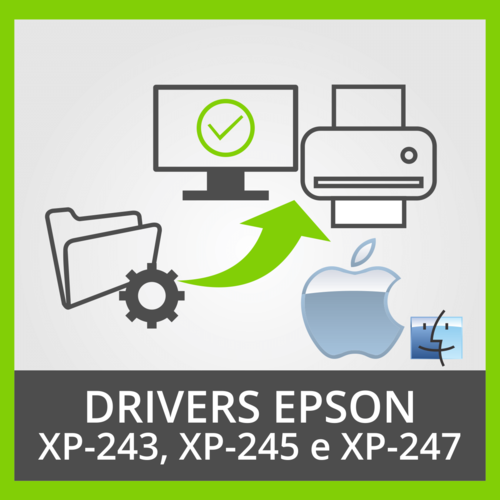 Epson C63, C64, C65. 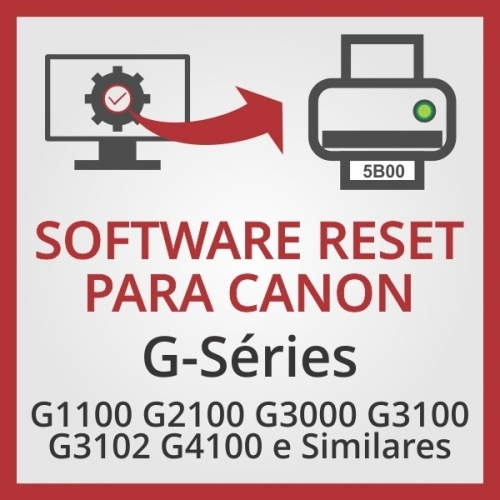 Printer Adjustment Software and Reset Software.